Shanghai based China Eastern Airlines is a major Chinese airline operating international, domestic and regional routes. It is also a member of the airlines alliance SkyTeam. 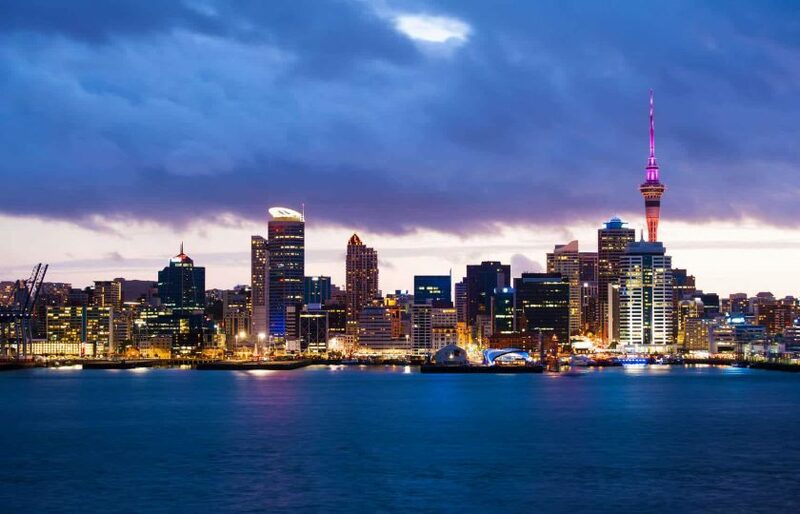 Super cheap flights from London to Auckland starting at 475€ (£405)!